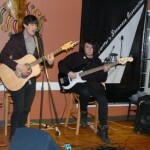 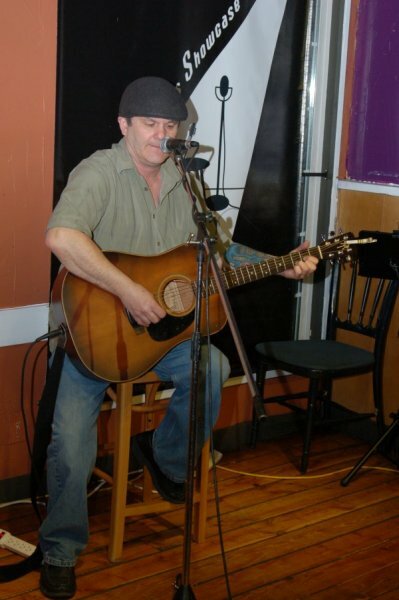 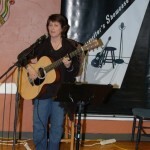 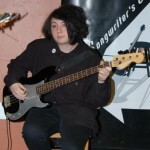 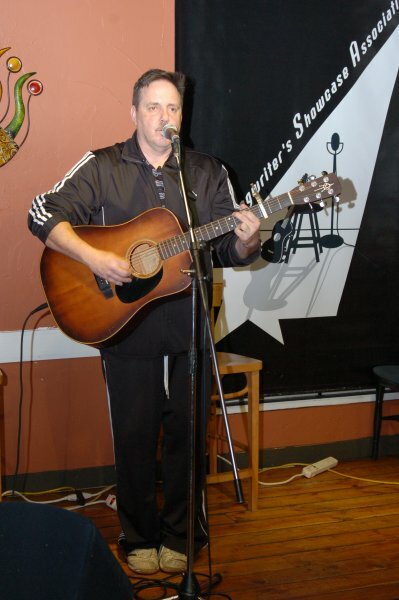 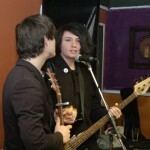 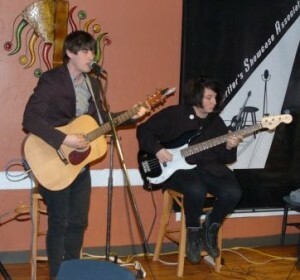 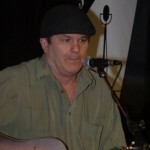 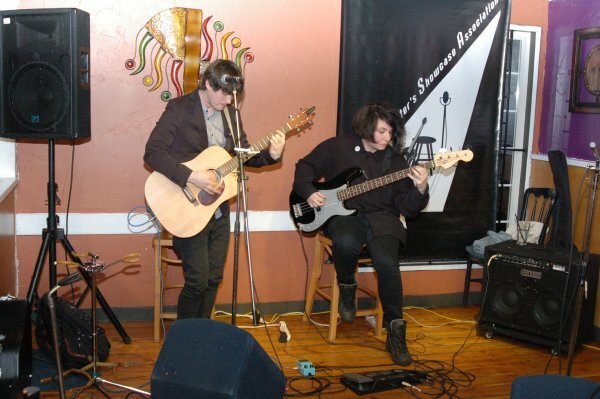 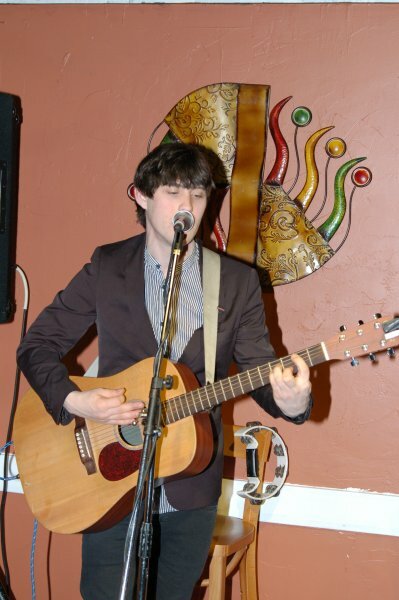 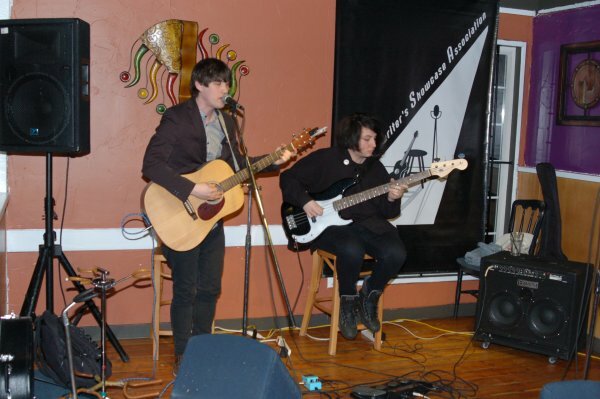 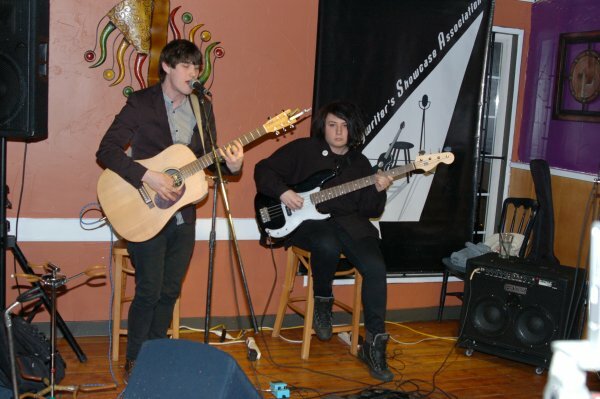 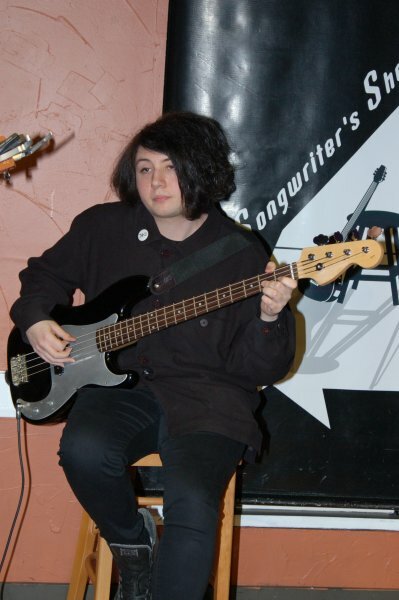 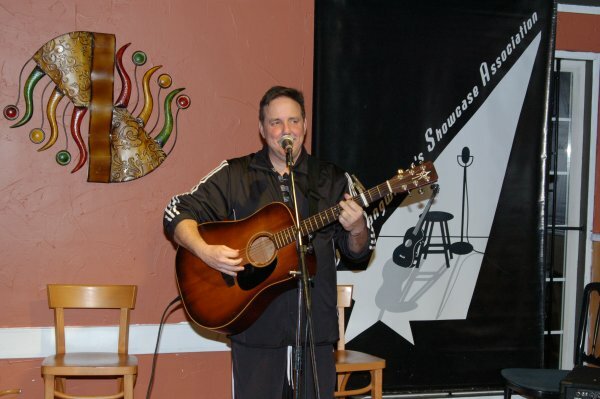 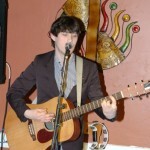 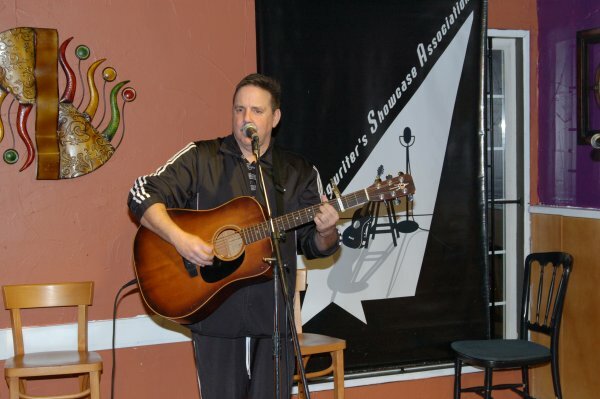 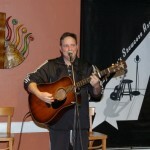 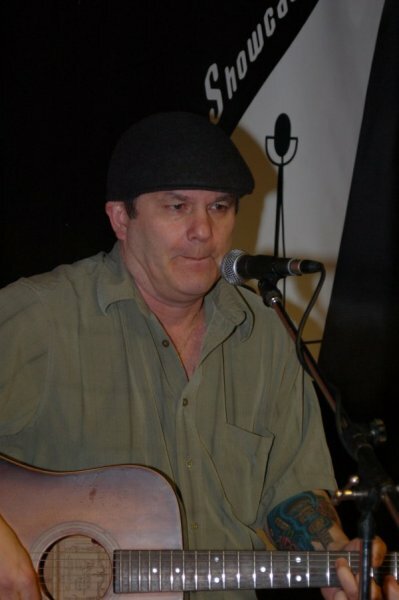 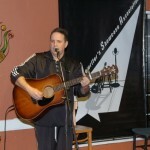 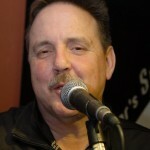 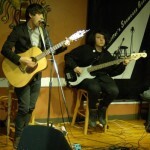 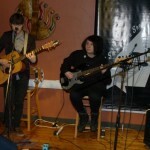 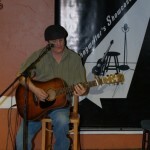 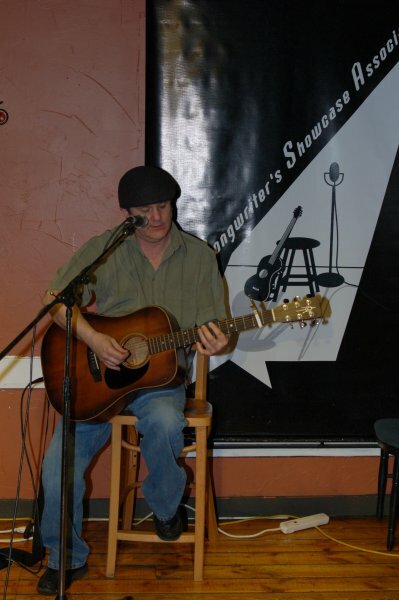 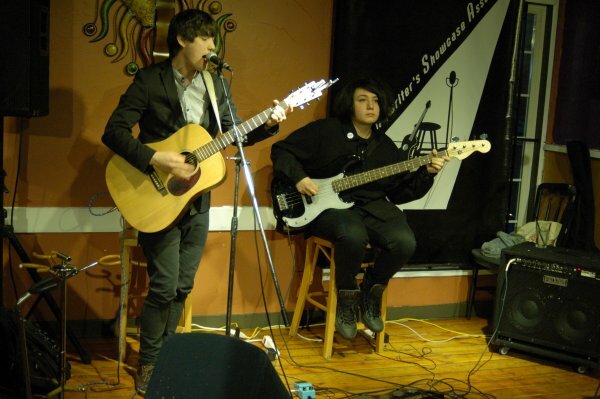 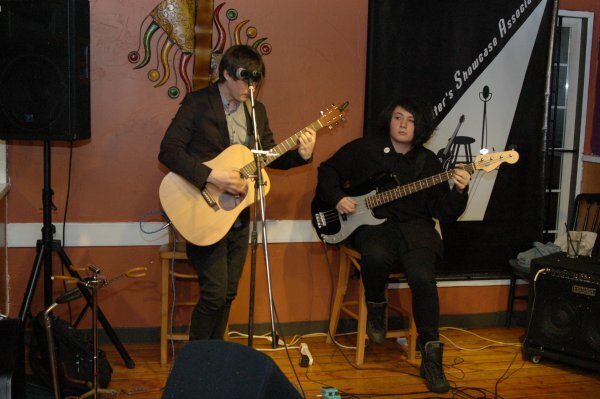 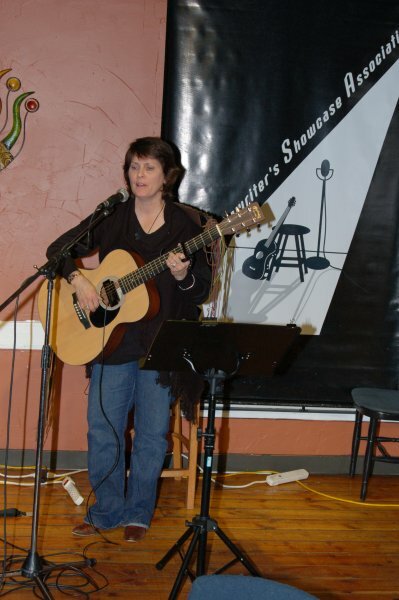 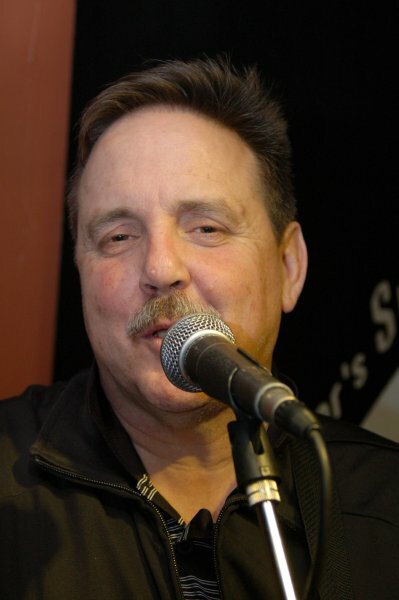 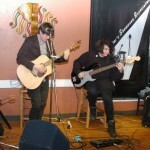 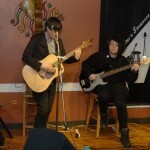 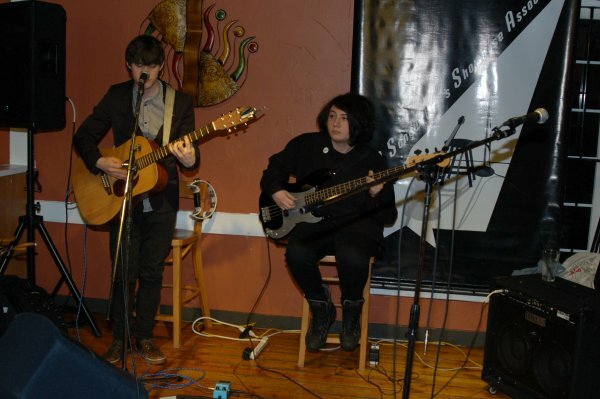 Our Songwriter Showcase on March 12th featured the songs of Rayneman. 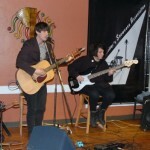 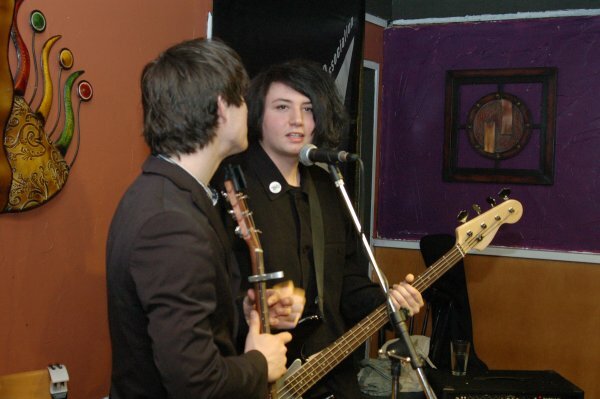 Their drummer was, unfortunately, sick with the flu… but songwriter, guitar-player and lead singer – Cole, and bass-player – Jesse, provided a great performance for their appreciative fans. 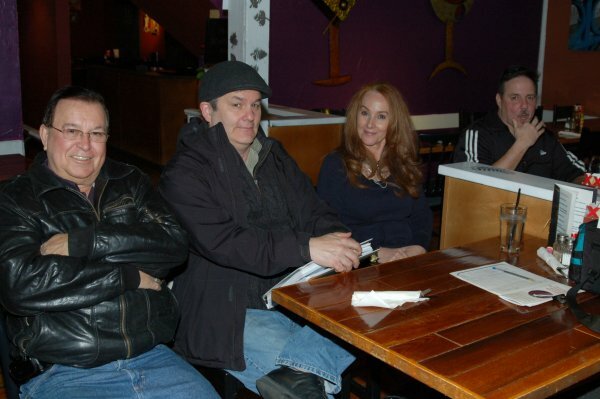 You can see more information about Rayneman on their SoundCloud page. 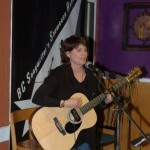 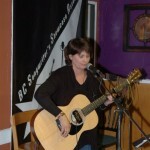 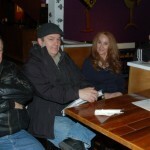 Open Mic followed the Showcase, with Dan Beer, Tricia Dunphy and Earl Travis Taylor singing their original songs. 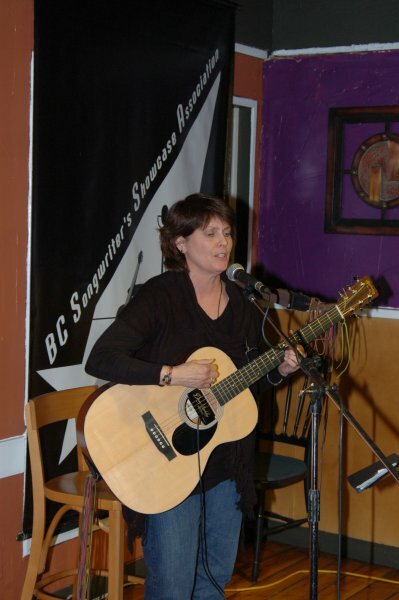 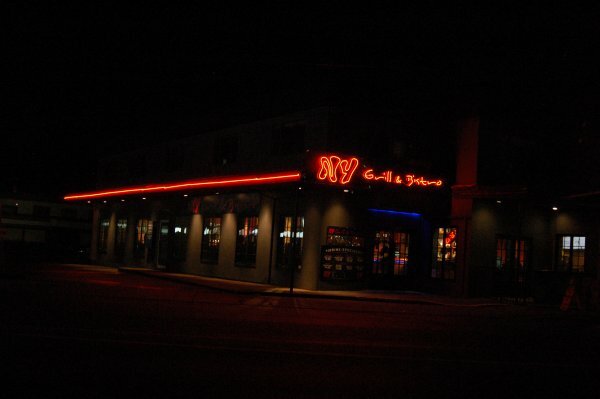 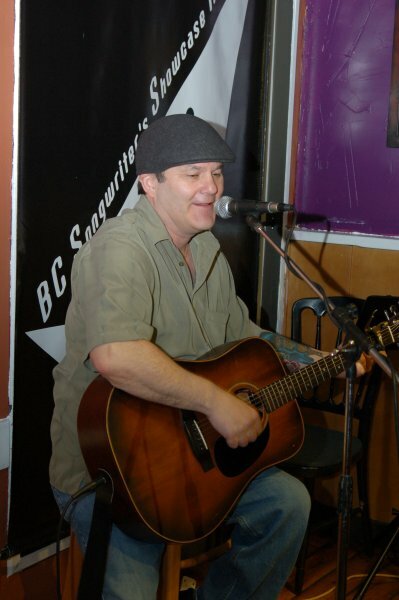 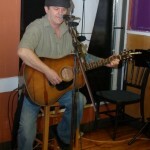 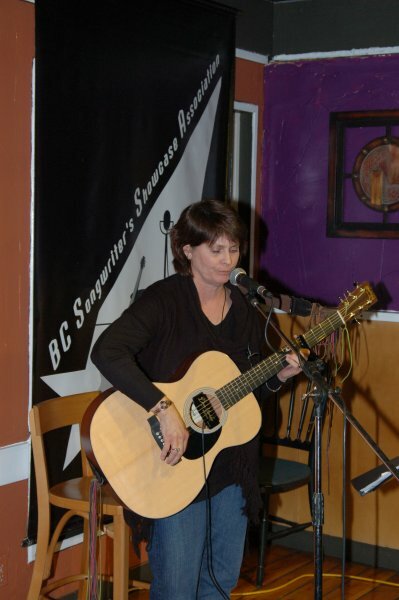 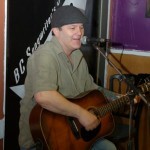 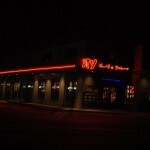 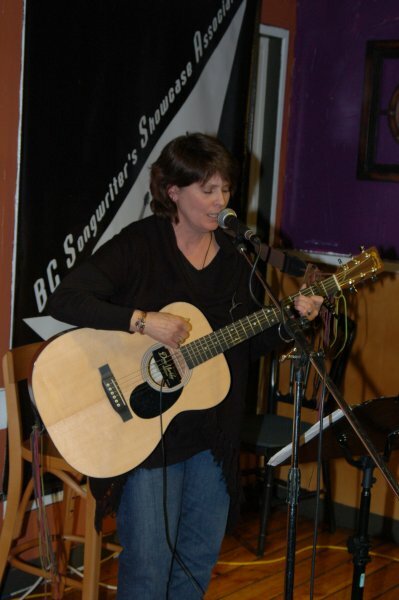 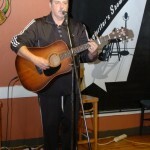 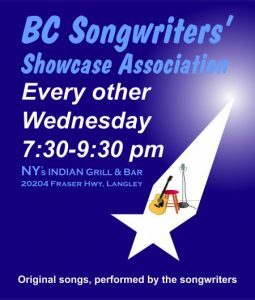 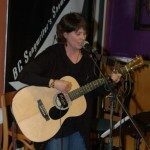 The live, “originals only” music took place at NY Grill & Bistro at 20204 Fraser Hwy, in downtown Langley.